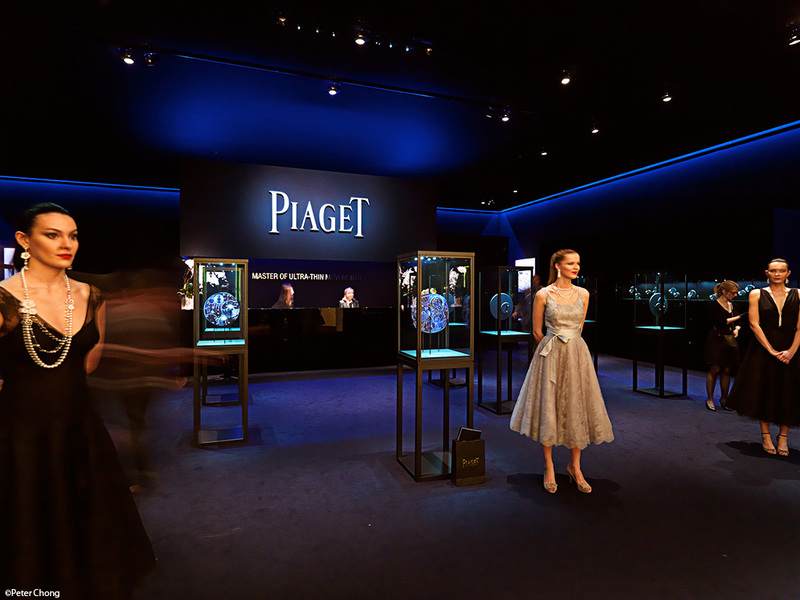 Year after year, the Salon International de Haut Horologie (SIHH) showcases the best of watches in the industry in the huge, invitation only show in Geneva. 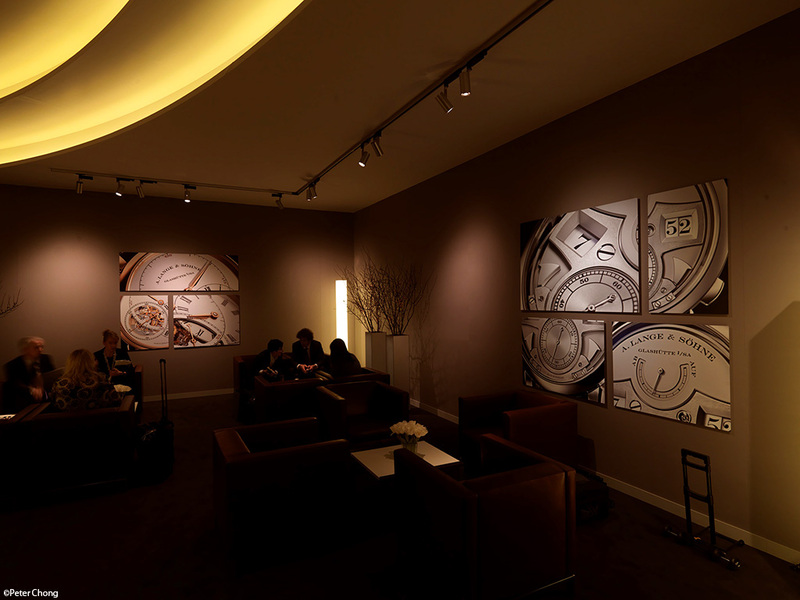 This is my 10th year attending SIHH. And with each year, the booths become more and more amazing. As the Founder of the Lange Owner's Group, I naturally use the Lange booth as my base, as I know almost all the staff and management onsite. 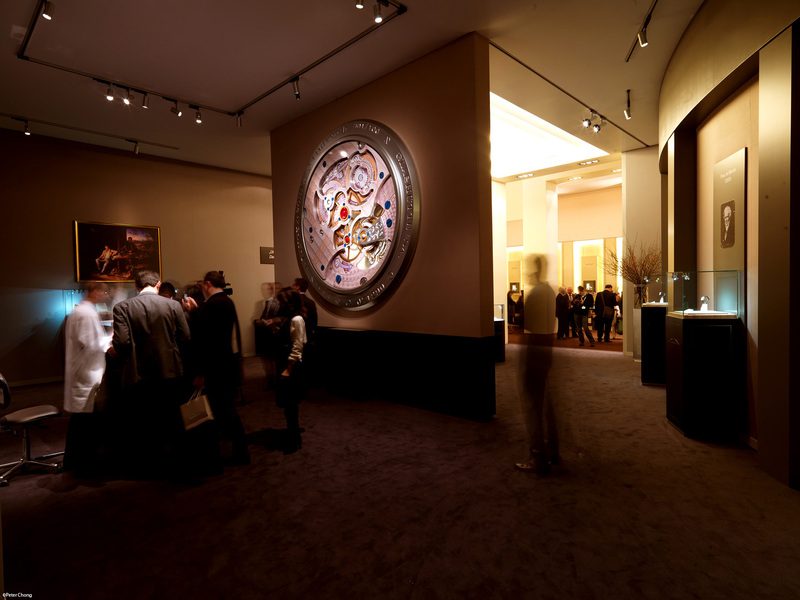 This year, a huge, and I mean really huge, measuring probably 3m in diameter facimile of the Richard Lange Pour le Merite Tourbillon, with working time display adorns the wall facing the main entrance. The reception is at the right. 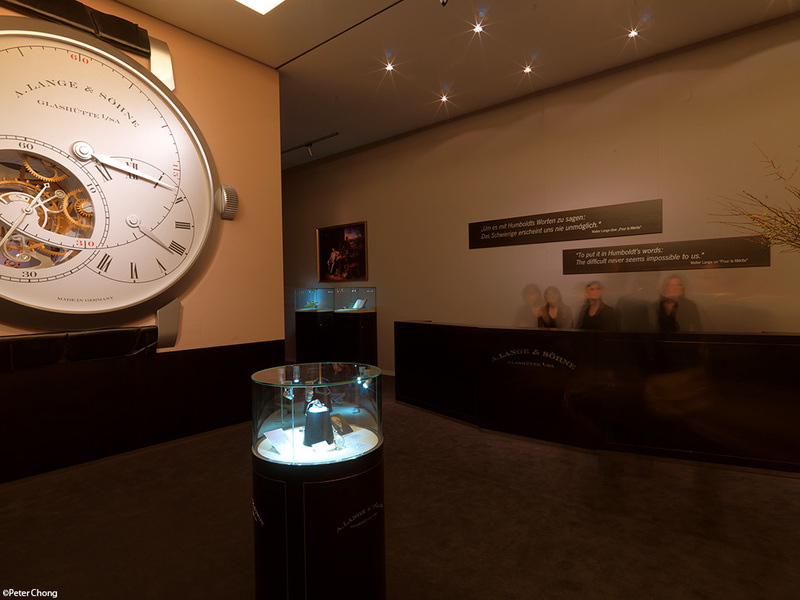 Behind the wall is a watchmaking workstation where Ralph Knoll exhibits the wonders of the Pour le Merite, and on the reverse of the wall is a facimille of the reverse of the watch, showing the movement. 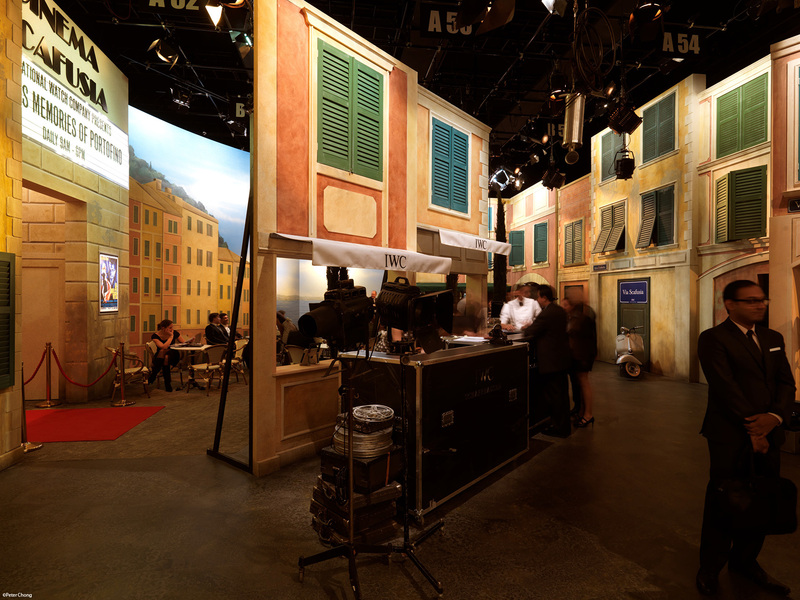 Further in left and right are the sales rooms, and auditorium. 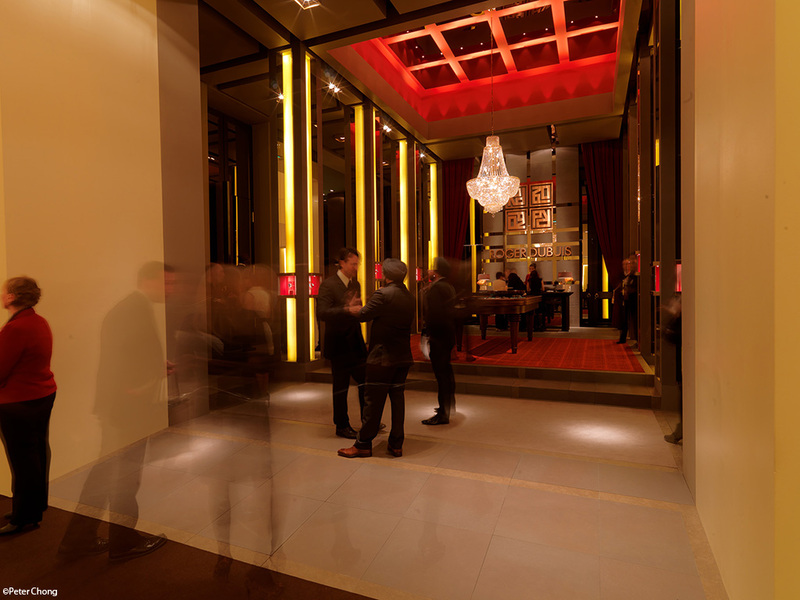 As well as a nice lounge area, serving drinks, pretzels and Radeberger beer. Beautiful models, amazing jewellery, and a very cool blue hue adorns the lobby. Mesmerising and beautiful. The VC booth is also quite interesting, with snipets...reminiscent of an old time travel agent's office. 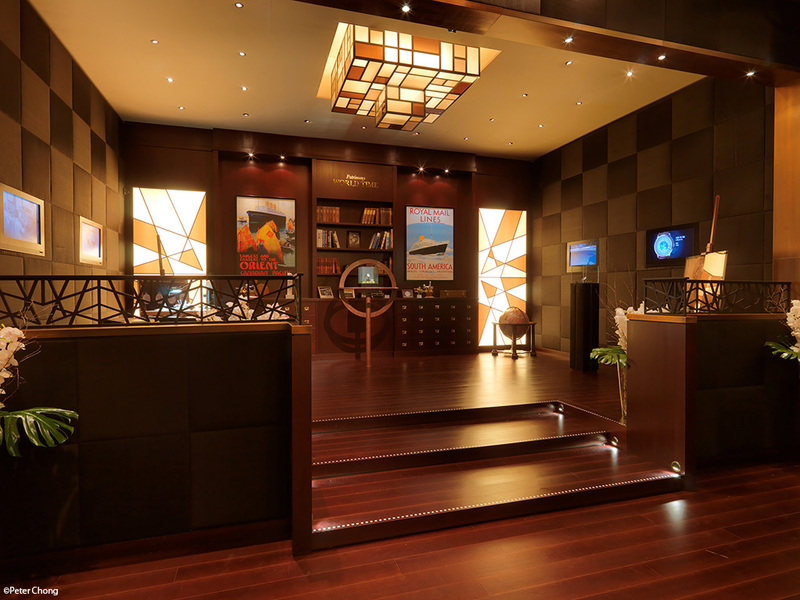 Roger Dubuis was dressed like a casino, complete with a roulette table below the magnificent chandelier. 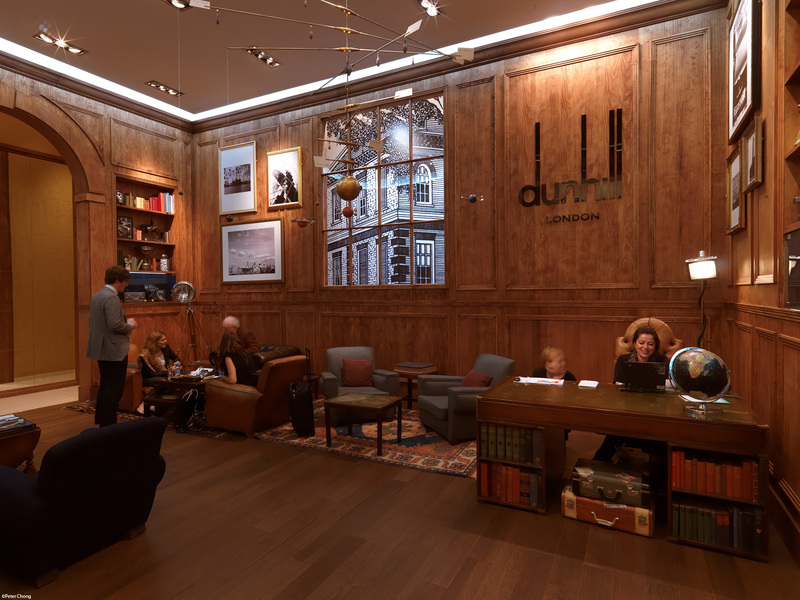 The Dunhill booth was like a page out of the 1920s...a scene reminding me of the genteel making either travel arrangements or discussing details with their accountant. The keen eyed might spot my friend James Dowling on the sofa...a bit blurred as he moved during the photograph. 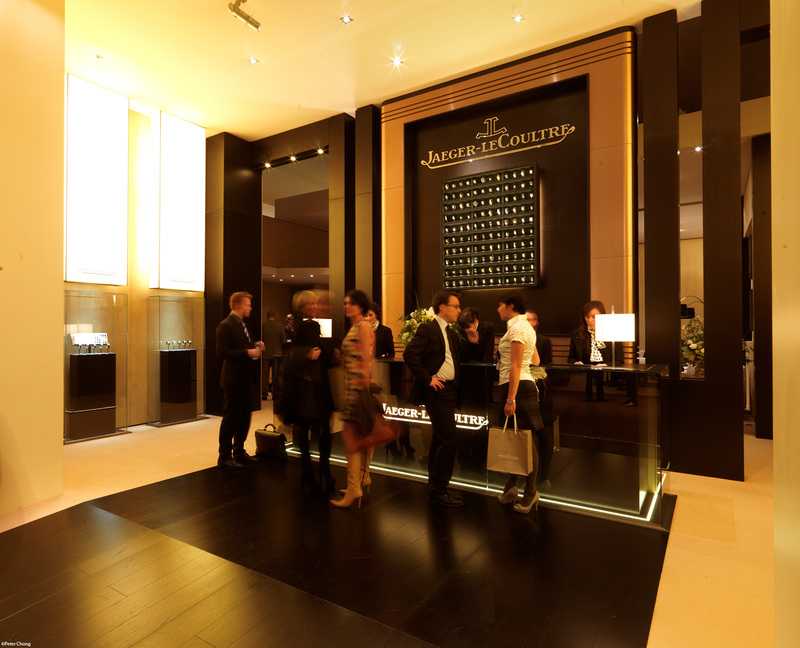 And finally, but certainly not least, the business like Jaeger LeCoultre lobby, showing a display of perhaps a hundred watches.